Vancouver – The restaurant industry in Canada employs more than 1.1 million people, and is committed to hiring Canadians first. In fact, 98 per cent of restaurant industry employees are Canadian and two per cent are temporary foreign workers. Restaurants Canada (formerly the Canadian Restaurant and Foodservices Association) expects all of its members who use the TFW program to be in full compliance with the rules. The association supports recent government amendments aimed at ensuring the program is used for the purpose intended – to hire foreign workers only after extensive effort to hire Canadians for available jobs. “We are committed to protecting the credibility and integrity of the TFW program so that it continues to be available to our members in areas of labour shortage,” says Mark von Schellwitz, Restaurants Canada’s vice president for Western Canada. Restaurants Canada continues to work closely with government to ensure its members understand the evolving regulations of the TFW program, and the steps they need to take to be in compliance. 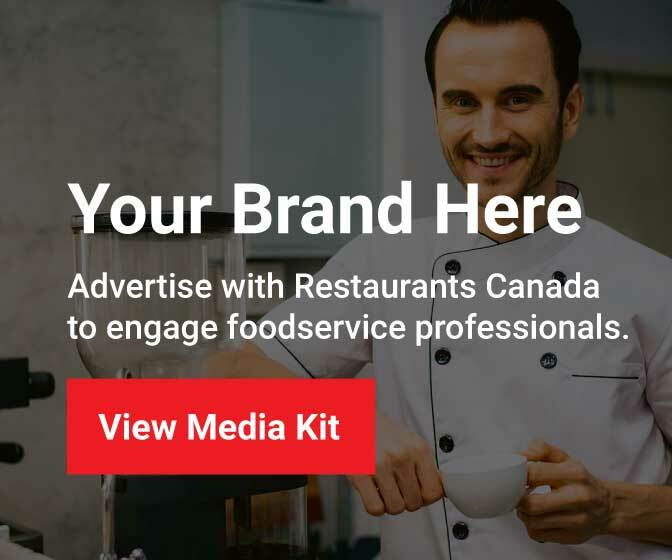 Restaurants Canada is a national association comprising 30,000 businesses in every segment of the foodservice industry, including restaurants, bars, caterers, institutions and their suppliers. Through advocacy, research, and member programs and services, Restaurants Canada is dedicated to helping its members in every community grow and prosper. Canada’s restaurant industry directly employs more than 1.1 million Canadians, contributes $68 billion a year to the Canadian economy, and serves more than 18 million customers every day.